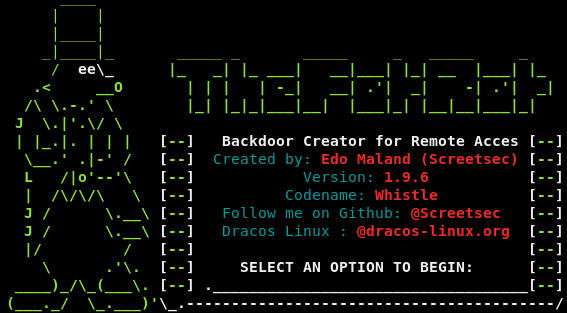 The FatRat is an easy and popular tool that can be used to perform post exploitation attacks like browser attack , dll etc. 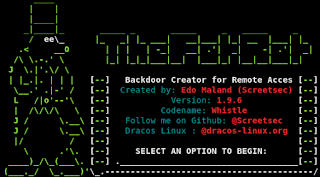 TheFatRat also can compile malware with very popular payloads and then the compiled malware which can be execute on windows, android or mac systems. The FatRat is little bit heavy in size, so the download process may take some time , it depends on our internet speed. Now the tool starts it's installation process. 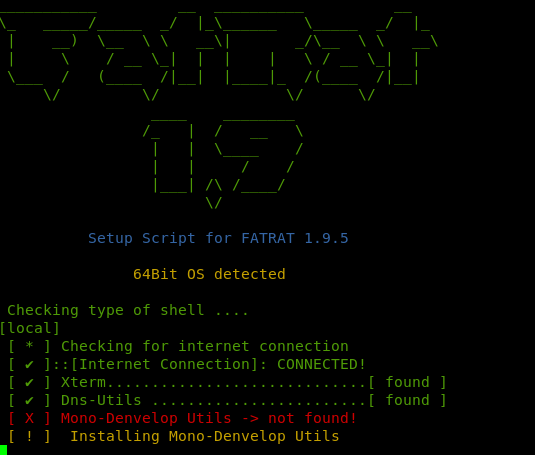 It will check for all the necessary tools are installed in our system to run FatRat. If some tools are missing in our system FatRat will auto install them. Sit back and relax, TheFatRat will take some time. after it's completed it will ask for a shortcut that we can run fatrat from anywhere in our terminal, we choose y for yes. Now this is very simple to use and user-friendly caused we covered Metasploit. We can make payloads for windows, android, mac, linux and we can make them FUD (Fully Undetectable). We also can make FUD payloads in Metasploit's new evasion module. So, who is the target in first FatRat attack?